1. Notice that each post has a number in the upper right corner, such as #44. 4. Get a url on your clipboard for an index entry per 2. 5. Use the hyperlink button on the selected index entry and paste the url into it. 6. Repeat as needed for all index entries. So can it patrol and chase you, or does it just hang out? Thanks, Jordan! I was playing with the apparition the other night after seeing it mentioned here - I didn't realize it existed before since it's not in the T2 mesh.crf, only in T1. 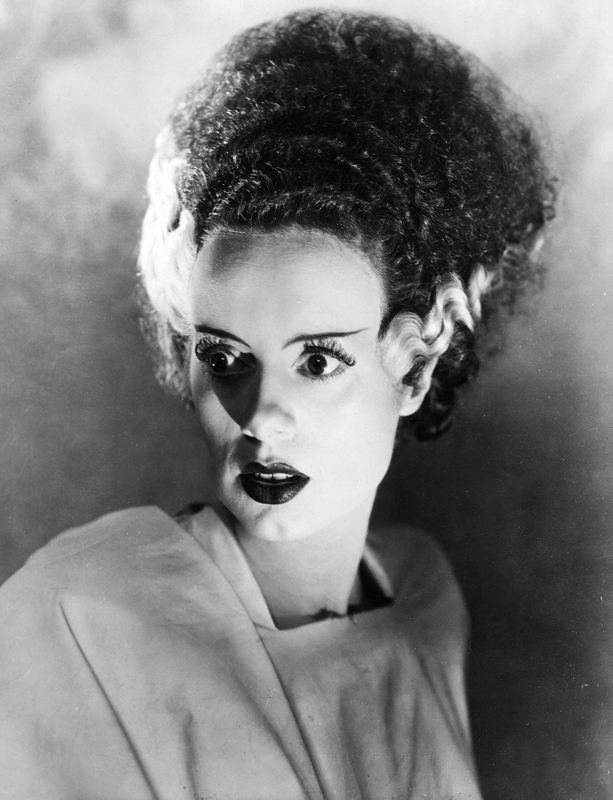 I like your higher poly model, but why does it have Bride of Frankenstein hair? Larry - it can do whatever you want. I've given it Z offset so it floats above the ground, but it needs more props to be able to fly like fire elementals do. According to the Wiki, that was the intention had LGS used it. Thank you for the tutorial! I'll do it! EDIT: @Yandros: hehe.. I choose this kind of hair because it looks more frightening with it, and I'm sure that it was what LGS wanted to do because if you look at the old model, the hair are extended on the back of it head. I though that they wanted to do one of these creepy ghost which have their hair flying in the air. Last edited by FireMage; 28th Mar 2014 at 18:18. Whatever it is you keep pointing at, I don't think anyone else can see it. In case anyone else is planning on working on the Skeleton Warrior, I've already started in on it. Slow going, but high poly & reasonably high res. So far I've just got the helmet done. More to follow. Last edited by FireMage; 29th Mar 2014 at 20:01. Looks awesome, Larry! Keep up the good work! I have redraw the skin from the promo video of Thief 1 and tried to be very close to the old original model. We can see the spider a VERY short time near the end (About 4:20)... Imagine how it has been hard to work with it...^^ That's why I thank Squadarolf for his screenshot, that help me to see it easier! So, while we're talking about Nostalgia, I made a high polys version of Constantine's guards and Monkeymen (Ratmen for some players). That Ratman's got Night Fever! Great work, man! I really like the Albino Spider (might use that one in my mission) and the hi-poly Constantine guard looks great, especially the helm. Use them with no moderation! So... Next model, because It's something important to me: The spiderdemon which exist only on the concept arts. It will be hard as the cobraman, but, I don't think that will be impossible to create it! The Firemage's factory proceed to work! A new banned creature has been released from the darkness. Ladies, gentlemen, please, say hello to the SpiderDemon!! Could you please give some instructions on how to set them up in dromed? I think they are excellent and will be of good use for a special theme in my mission. I suggest you to rewrite all treebeast's properties (it is a good base). I've made some good progress on the Skeleton Warrior with sword. I'll do an Ax Warrior next then post the mesh & textures for download. Both of those look really good! Larry, how many polys are in that skeleton? It looks fabulous. Somewhere around 2700-2800 vertices, maybe 4200 polys. As long as it works in DromEd I don't worry about it, and this works. The cool thing is you get to see through arm holes past the ribs and spine to the inside walls of the cuirass. Same for the gloves & boost, you can look in and see the bones extend inside. This is what the Axe wielding Skeleton Warrior looks like. In testing them I noticed that the shoulder of the cuirass flexes with neck movement. Boo hiss. I'll have to see if I can do anything about that. Maybe make the neck opening wider. We'll see.